The primary sign of innovation is the ability to inspire others into action. It’s the ability to commercialize an idea or concept while encouraging others to take that leap of faith and rally behind you. It’s this notion that got us at T4 Towers thinking about universities championing new ideas. Enter the MIT Bitcoin project. 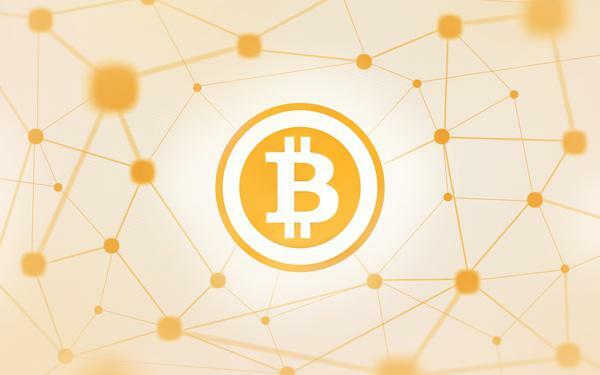 Bitcoin is an online digital currency that began in 2009 largely as a response to the mass distrust of financial institutions and digital transactions. Last year marked a time of unprecedented growth for the digital currency. There are now an estimated 1.2 million consumers using the currency worldwide with more than 30,000 businesses currently accepting them online. Bitcoin has now been used as payments for everything from $500,000 property deals to pizza deliveries. EBay is considering ways to accept the currency as is PayPal. Mobile payments start-up Square has recently begun accepting the digital currency for its online markets. While Bitcoin users are still in the minority, evidence strongly suggests that the currency is set for mainstream use in the very near future and who better to pioneer the way to widespread acceptance than the future brightest minds of our generation? Two members of MIT’s Bitcoin club have spearheaded a new project that will give each undergrad $100 in Bitcoin. The project begins this fall and the two students have already raised $500,000 in Bitcoin to fund it. The students raised the money in just six weeks from about two dozen donors, including MIT alumni and the wider Bitcoin community. Plans for the project include a range of different activities, including collaborating with professors and researchers across the institute to examine how the students are using the bitcoins as well as driving entrepreneurial activity within MIT in the field of digital currency. The project has not only generated excitement in the Bitcoin community surrounding the potential for innovative ways to use Bitcoin for the general public but also the potential for educating future minds about the potential of the currency. Furthermore, MIT’s Bitcoin project is a prime example of a higher education institution investing in its brand and not to put too fine a point on it, but putting their money where their mouth is. MIT have a long tradition of positioning themselves as the preeminent educational institution at the frontline of new and groundbreaking technologies so it’s fitting that they should align themselves with a currency as volatile and technologically engaging as Bitcoin. Whether your institution has positioned itself as having an affinity for science, design, technology or sports, if you haven’t already, consider putting your money where your mouth is. Getting your students invested in a project that cements your institution as a thought-leader in your chosen field can only be a good thing and maybe, just maybe one of your students will get the world talking.